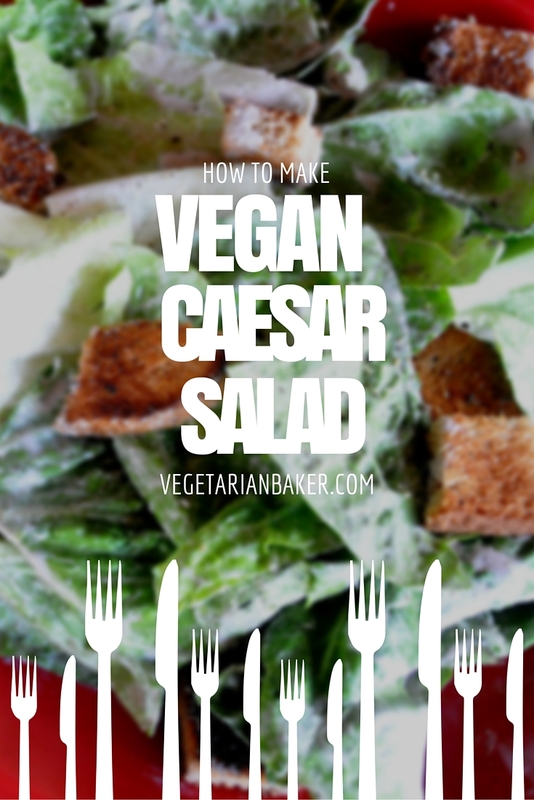 A vegan twist to the Caesar Salad. Lemon Juice | 1 ea. Soak Cashews for at least 4 hours, but best results will occur if you allow to soak overnight. Once ready to make the dressing, drain & rinse the cashews. Combine all the ingredients, minus the lettuce and the croutons, into a high powered blender. Blend for 4-5 minutes on high until all the ingredients are smooth. After its smooth, taste test the dressing. Adjust the flavor by adding more sea salt, pepper, garlic, etc. You may also need to add a little bit of water to thin out your dressing. Blend for another 30 seconds. Store the Dressing in the fridge in a air tight container for up to 7 days. 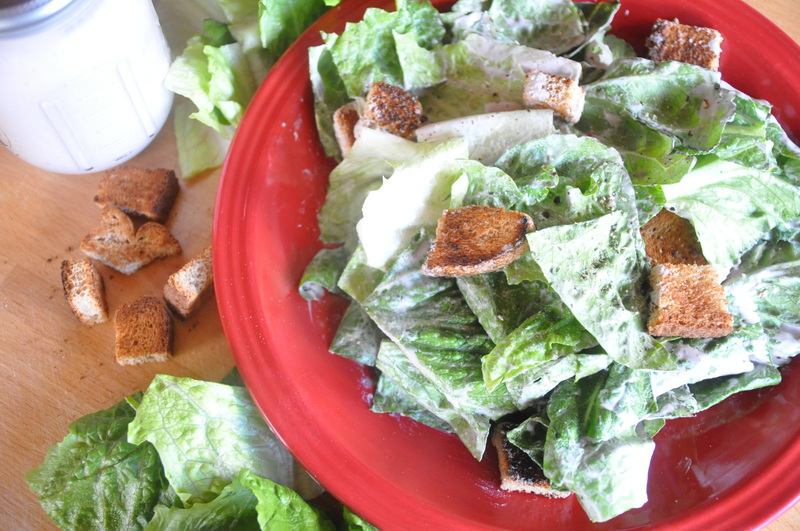 Toss the Vegan Caesar dressing in the romaine lettuce and croutons. Garnish with some fresh ground pepper and croutons.